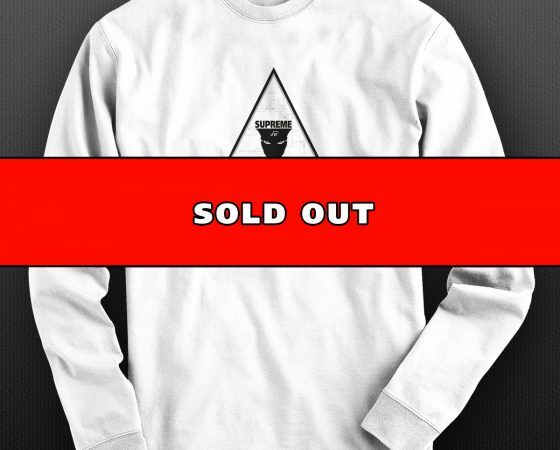 The supreme Intelligence long sleeves where sold out a little while ago. At the moment the short sleeves are not available anymore either. Of course these shirts will NOT return. Thank you customers who purchased one of these shirts. At the moment the Ruffneck festival flag black is down to its last copies as well. The moment they are sold out they will NOT return in this form again either. If you still want to have this item I advise you to be REALLY quick. Furthermore i have decided that the standard Ruffneck shirts with the HUGE logo on the front will not return in the same way either when they are sold out. Basically all colours are down to their last copies so i expect them to be sold out pretty soon as well. Ruffneck Snapback Cap NEW COLOURS added!